My son would have gone mental for this when he was younger! 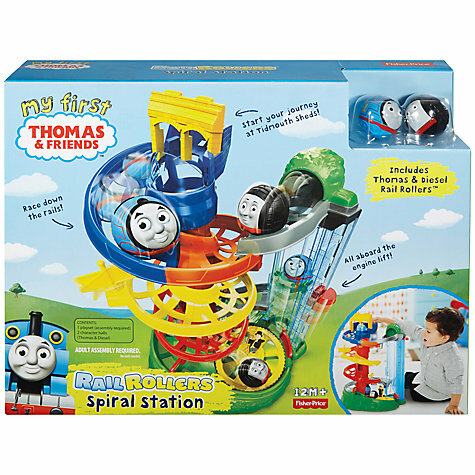 This is on Markus' list, even though he is nearly 3 - I think he'd still love it as he is completely Thomas mad! (So is Mummy lol!) Nice to know it needs building before hand though, thanks! Thomas and Friends are a favourite of our children also. My friends son had this and my daughter just loved it! And she's 6!! !